This week we were joined on the Australian Aviation podcast by Michel Verheem from Fun Flight. In 2007 Michel was taking part in a landmark personal development course where he was tasked with setting up a community event. After a series of hiccups with his original idea, he decided that organising an aviation-based event for sick and underprivileged kids was the way to go. As you listen to Michel’s story, I think you will agree that he really did underestimate the strength of the Australian aviation community. 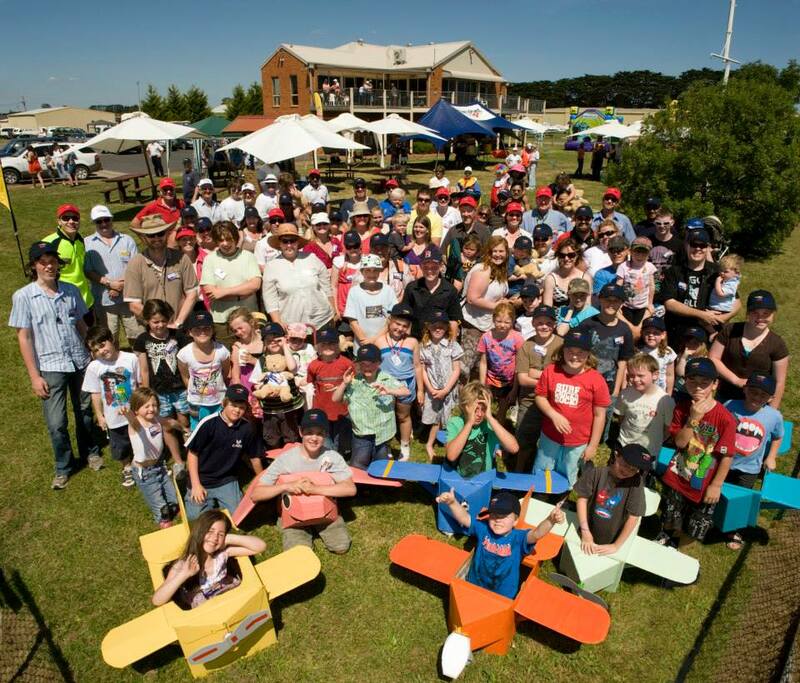 When local aero clubs and pilots heard about the event they rallied behind the cause and the first fun flight was borne. Fast forward to today and thousands of kids have been taken for their first flight in a light aircraft and in many cases their first flight ever. 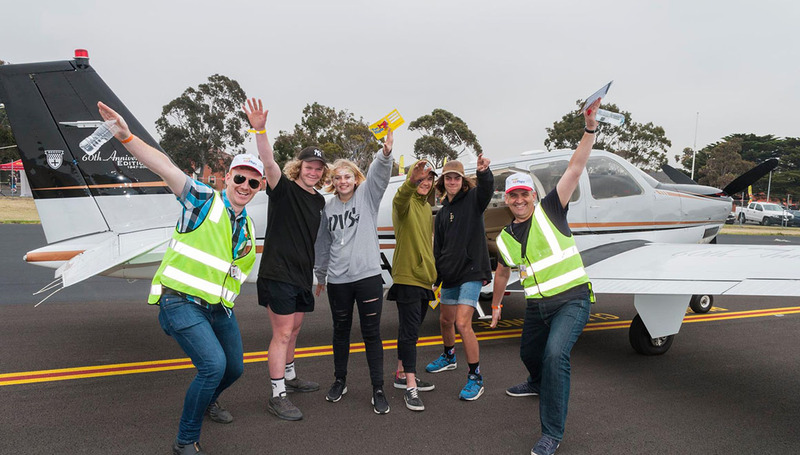 Aero clubs, aircraft owners and pilots all across the country have supported the cause and Fun Flight has brought much joy to both the children and parents alike. We were also lucky enough to speak with Julia Sawer whose son Blair suffers from cerebral palsy. Blair and his family live near Warnervale airport in NSW and he loves nothing more than spotting all the GA movements nearby, so when he was given the opportunity to fly with Fun Flight it really was a dream come true for him. Listen in as both Julia and Michel share their experiences with Fun Flight, and if you want to know more information or how you can get involved you can visit the Fun Flight website.